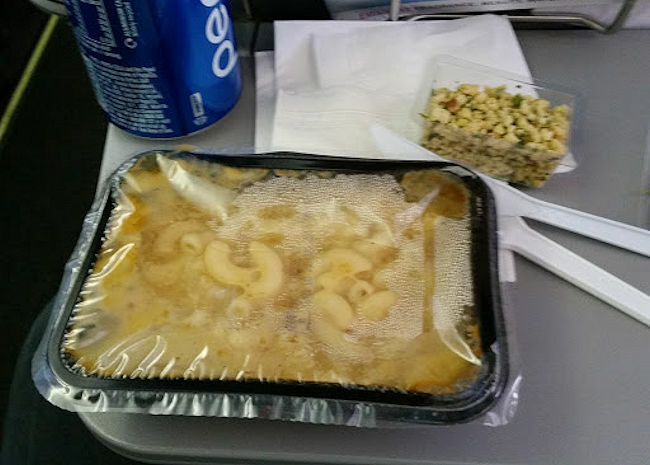 On my flight home from Lanzarote I realised you always get what you pay for. Having the time to sit and think about it all was very enjoyable, except that I changed just about everything in my original sitcom plot. However, I'll not go on about that, as these things take time and I was really there to enjoy the sun and the island of Lanzarote which we all did. The only thing I don't much like about holidays is flying. It's not so much the flying although I'm always jolly pleased when we touchdown and the aircraft hasn't exploded. I used to do a joke about there being a million to 1 chance of there being a bomb on board a flight and the fact that you can better those odds by taking your own bomb on board with you. I mean, what are the odds of there being two bombs on board a flight? However, I don't use that joke anymore. I knew a well-known British jazz musician who was travelling to the USA with his band, and in those days you had to fill in a form which said "Is it your intention to overthrow the United States Government?" to which he simply wrote, "Sole purpose of visit". He was questioned for about an hour, so the moral of this is to not try to make jokes to anyone connected to the border force of any country. Anyway, where was I ... oh yes, it's the whole damn caboodle about flying I dislike. Parking at the airport, getting the bags there, queuing up and all of that. "Then when you get on the flight, there's the nonsense of the safety demonstration." I'm always vaguely amused that they make such a big point of telling you not to inflate your safety jacket within the aircraft. I can just see everyone reminding each other that under no circumstances must you inflate your jacket as you are plummeting to certain death in the North Atlantic Ocean. Being the true British person I am, I made no comment and ate it. The best I can say is that it tasted much as it looked. Ghastly. When the lady came back, I hailed her and asked her if it was ok to smoke. She stiffened up and said "No sir, it's clearly written down that there is no smoking anywhere in the aircraft". 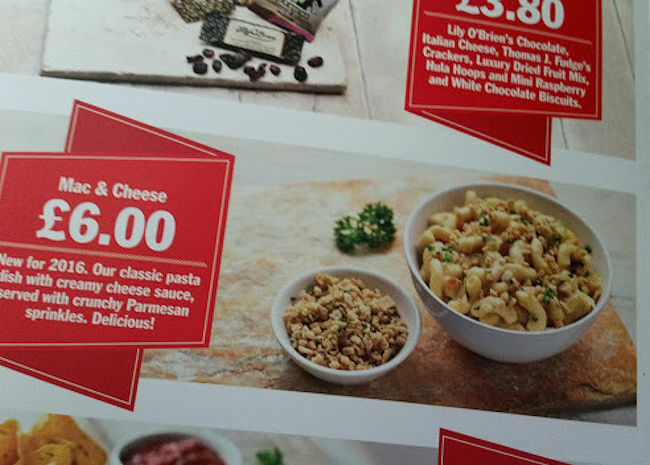 I said, "Well, it was clearly written down that I ordered a classic pasta with creamy cheese sauce with crunchy Parmesan sprinkles which was, and I quote, 'delicious' and I got this tasteless mass, so I was just wondering what else written down was just a joke". She smiled in a very peculiar manner and left, I assumed to refund me my six quid, but no, nothing more was said, so I can only assume they're used to the lively banter of dissatisfied customers. I would say, I'll never fly with them again, but I expect I will. 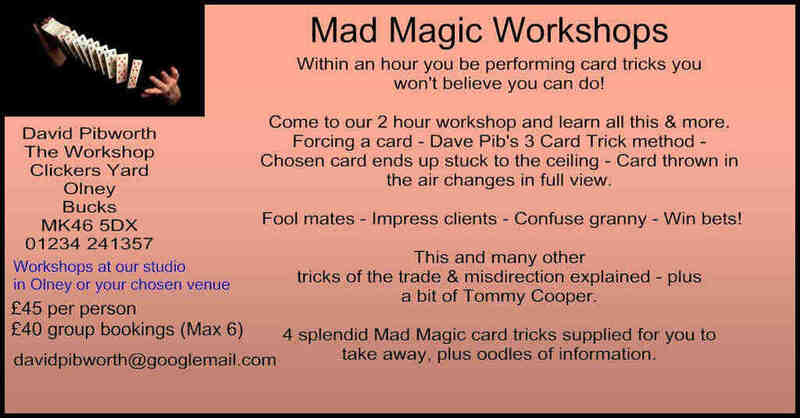 After all, putting aside the Trades Descriptions Act for one moment, you do indeed always get what you pay for.